Oscar fish or Astronotus ocellatus are the most common and popular cichlids in the aquarium. These large freshwater fish make great pets and community tank fish with other large fish. Oscars are indigenous to South America where they can be found in Brazil, Columbia, Ecuador and French Guiana. Overseas this fish is a source of found and can be found for sale in local markets. Interestingly this species is one of a handful of cichlids which can be found reproducing in North America and in particular in Florida. Their common or nicknames vary but here are some of the most popular names for Oscars, the velvet cichlid, the marble cichlid, the red Oscar, the tiger Oscar and just plain “oscar”. As young fish Oscars are very active and are found begging for food. But as they age and develop they are somewhat slow moving and inactive this means they become mellow until you offer them food especially when their hungry. This cichlid is said to live as long as up to two decades and can reach ten inches easily. Oscar fish are carnivorous and will eat all prepared cichlid foods as well as freeze dried and live foods. In the wild they are known to eat worms, insects, and crustaceans. Remember Oscar fish will get large so plan for a larger aquarium something in the order of 50 gallons or more. 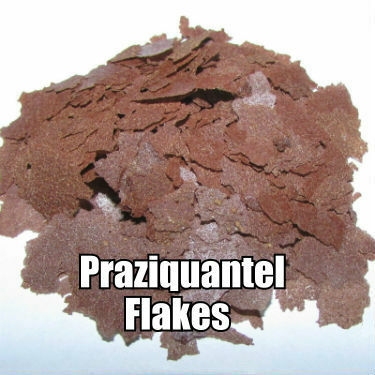 With regard to colors there are different colors and types of A. ocellatus available, some are natural and others are a result of inline breeding efforts or what is referred to as selective breeding. 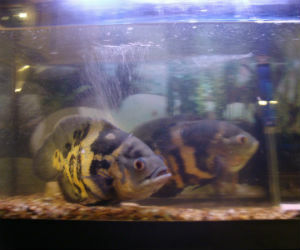 Most are varieties found are wild Oscars which have a velvet pattern hence their nickname. 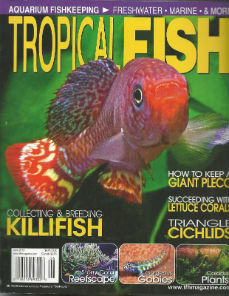 Other popular colors are called red tiger Oscars, albino red Oscars and lemon Oscar fish. The long finned Oscars are referred to veil tail Oscar fish. These cichlids make a great pet as a solitary fish or perfect community tank fish with species of equal temperament and size.